2nd National Course of 2017. Itinerary unknown till August. 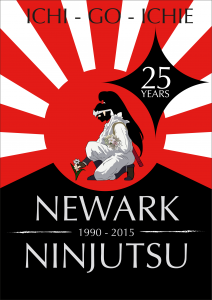 This course led by Chief Instructor Brian McCarthy will look at the many aspects of traditional ninjutsu. It’s open to all students of the BBD and students from none and other martial systems. A full itinerary will be e mailed to you if contact Kiyth Fotitt, details on the contact page.